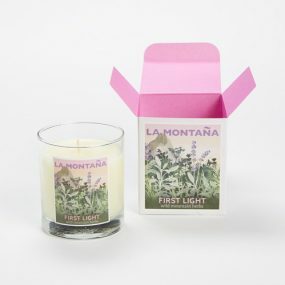 First Light candle – A unique, intoxicating blend of wild, aromatic mountain flora: fennel, bergamot, rosemary, mountain pepper, and rockrose. 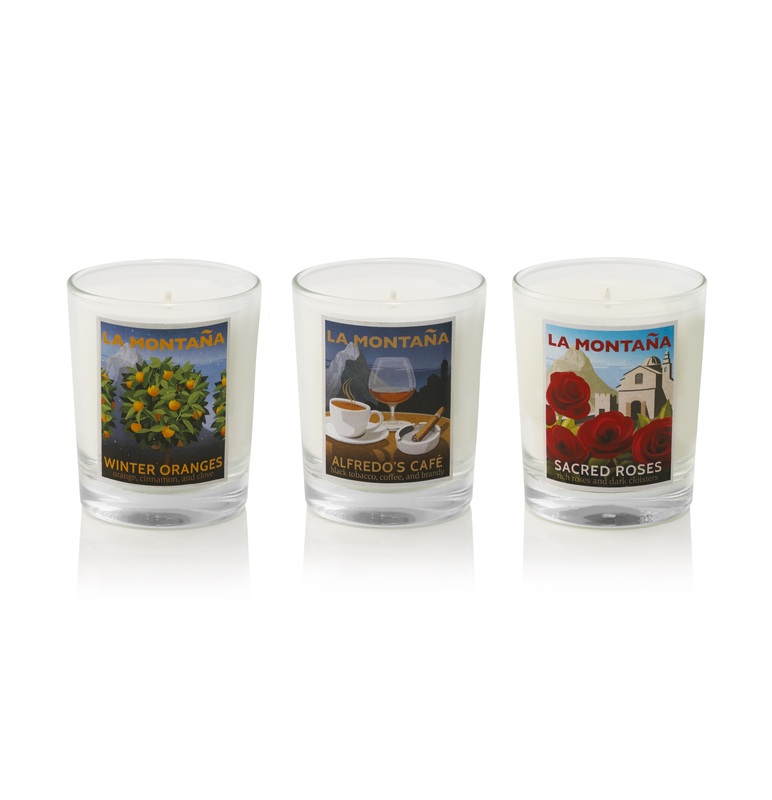 I love this candle- it’s like a walk in the Mediterranean on a spring day. 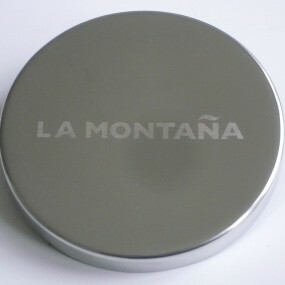 Fresh, aromatic, sophisticated and the scent really lasts. Highly recommended. This candle is everything I hoped for & more…. Incredible blend of fragrance. Delicious. You must invest in one to appreciate……. An absolutely stunning fragrance, just beautiful. Fills the room with a gorgeous fragrance that lasts. I will definitely be buying this candle again. 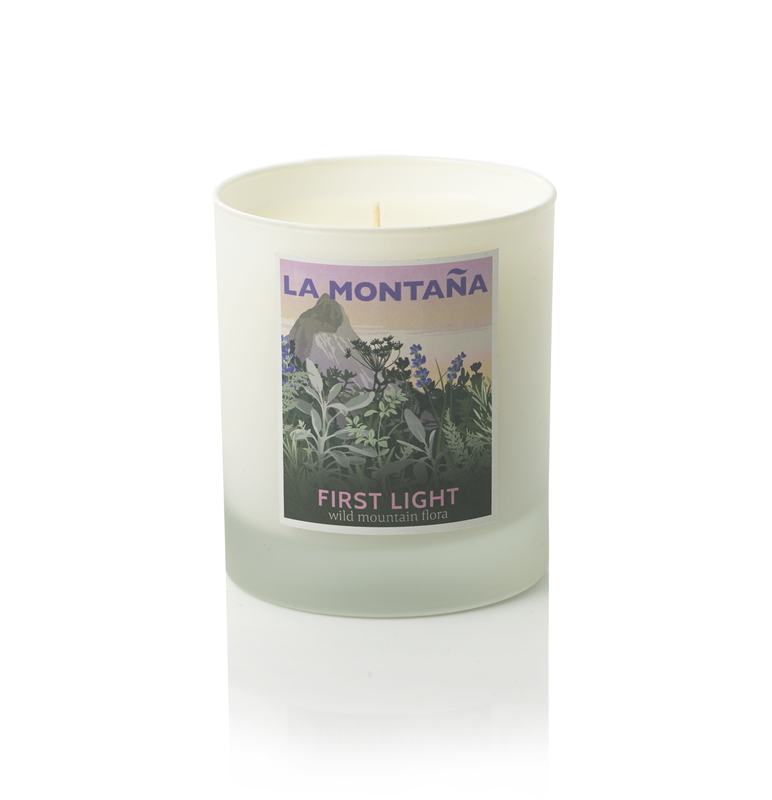 The packaging of this candle is just gorgeous but what an even more beautiful surprise when I lit First Light – it’s a subtle and incredibly unique scent, soft, “herby”, gentle and slightly sweet, it really grew on me – a very pretty, natural, mountainside-type scent for summer evenings. 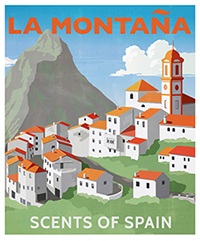 It sort of captures that Mediterranean hillside scent – those (occasional?!) 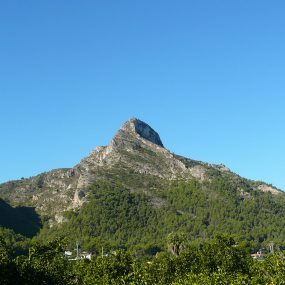 mornings when you wake extra early on a summer holiday, and you’re the first one sipping your coffee on the terrace as the sun comes up and the day starts to warm up. Magical. Love this. I wouldn’t usually buy this kind of luxury product, but it is fantastic. I can burn it for a couple of hours and the scent lingers for days and days. The scent is fresh, clean, real and not at all synthetic. I will definitely be buying again. 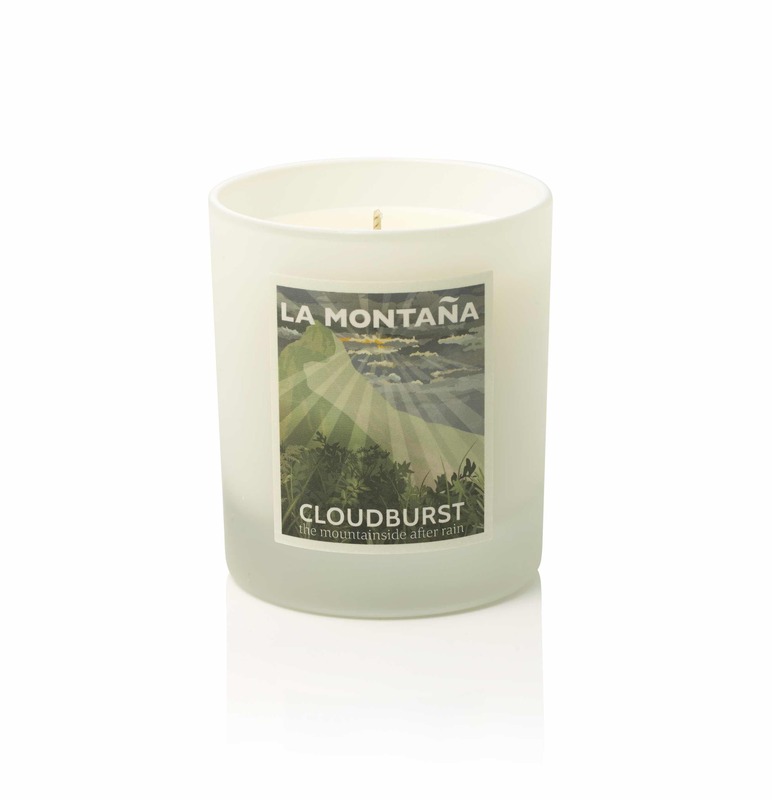 What a fantastci candle.. the smell is heavenly and it doesn’t take long before the room smells amazing. Even when it is not alight you get a waft of the scent. Divine…. I even kept the box for a few days as that smelt so good! 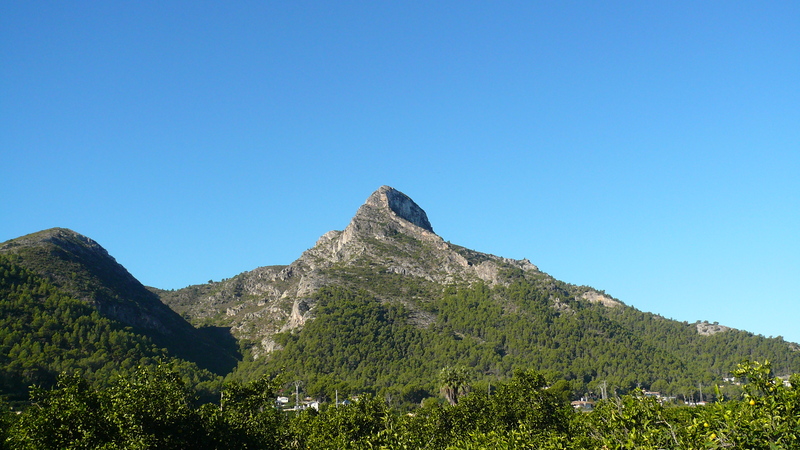 Just bought Galad De Notche which I am looking forward to immensely…. Wow wow wow I only ordered this yesterday and it arrived this afternoon!! First Light is just beautiful. So refreshing, and unique. 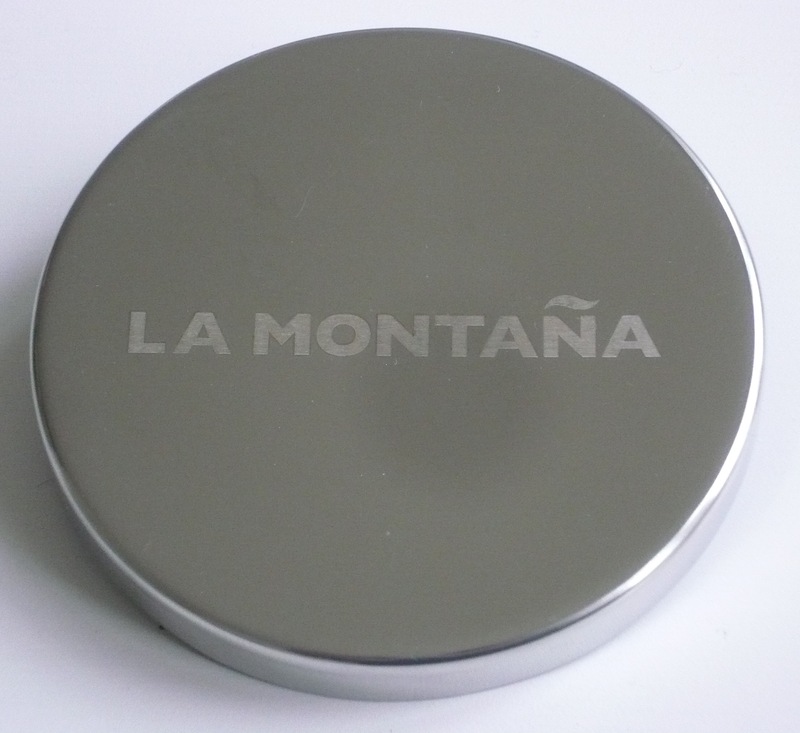 There’s nothing else like La Montana out there. Thank you!